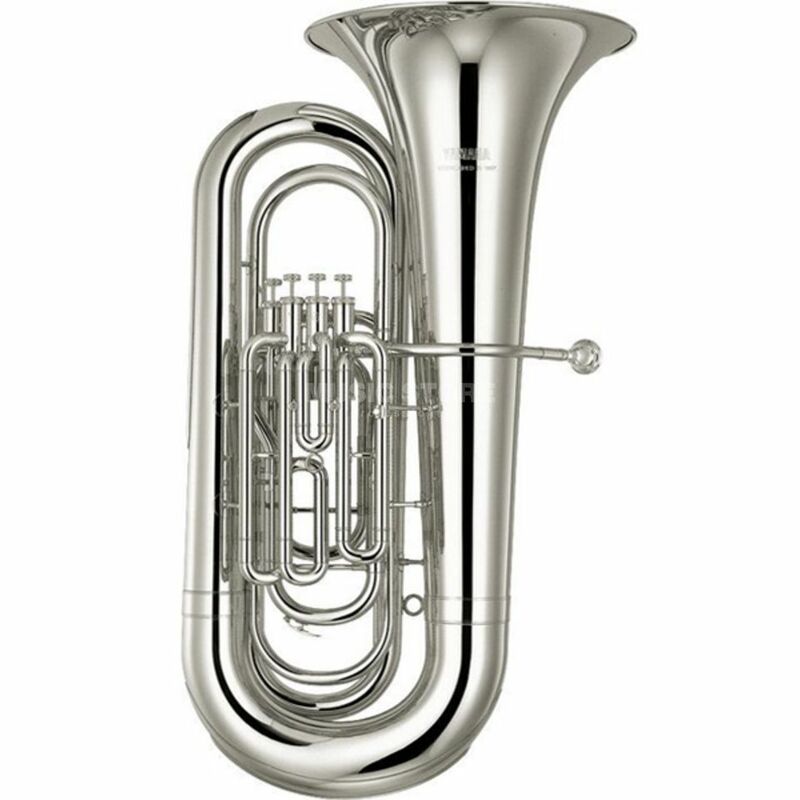 The YAMAHA YBB-321S Bb-Tuba is an excellent alternative if the costs play an important role for choosing an instrument. The YBB-321S has a huge bell like a professional tuba for a rich and powerful sound. The silver plate cares for a clear sound. Furthermore the YBB-321S has an easy running mechanic, an easy attack point and a perfect intonation. It comes with a case and a 67C4 mouthpiece.